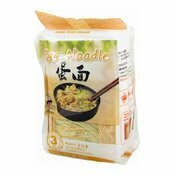 Cook noodles in boiling water for 3-4 minutes to soften. 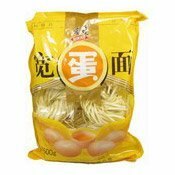 Use a fork to loosen then remove from heat. 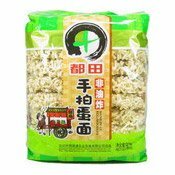 Rinse under cold water and drain. 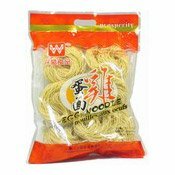 The noodles are now ready to be added to stir-fries. 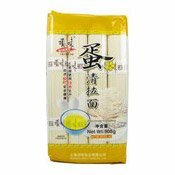 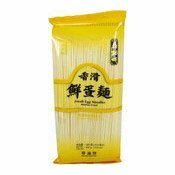 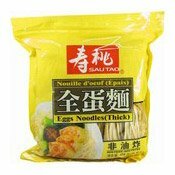 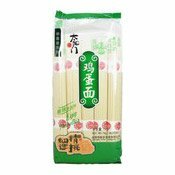 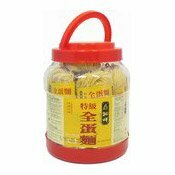 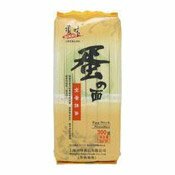 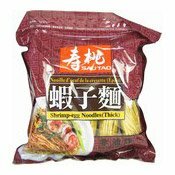 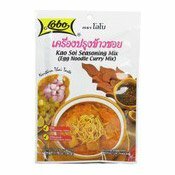 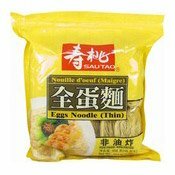 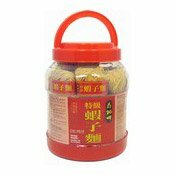 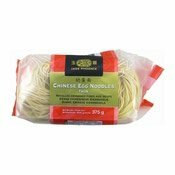 Simply enter your details below and we will send you an e-mail when “Chinese Egg Noodles (Thin) (玉鳳幼蛋麵)” is back in stock!